When your home is not properly insulated, it is not as energy-efficient as it should be. This inefficiency ends up costing you more money and wastes unnecessary resources, but it doesn’t have to be this way! Having your home insulation evaluated and brought up-to-code by a team of experienced professionals, like ours at Tropical Insulation, can be a game-changer for you and your energy bill! When your home is correctly insulated, it becomes more energy-efficient and energy consumption is noticeably reduced. You can expect your annual utility costs (for heating and cooling) to decrease and your overall home comfort level to increase. It’s a win-win. So you’ve determined that your homes’ insulation could use some repairing; what is your next step? Finding an insulation contractor that is right for you! In recent years, the do-it-yourself approach to updating insulation has been promoted at home centers and online quite heavily, however, at Tropical Insulation we caution against this approach. As insulation experts for over 35 years, our experienced team members know what it takes to evaluate a home’s current insulation system, determine if there is a need for repairs, suggest the best plan of action including insulation type and products to use, AND pick the right person to get the job done correctly. Installing insulation demands a high level of expertise and skill to ensure the best results. We believe that due to the specific skills and product knowledge required to do a proper insulation install, employing a professional insulation expert is the preferable approach. Our professional insulation contractors have the experience and know-how required to get the job done correctly – the first time. At Tropical Insulation we are committed to providing every homeowner with high quality, environmentally sustainable insulation solutions, with building envelope resolutions that are expertly installed by our team of licensed professionals. 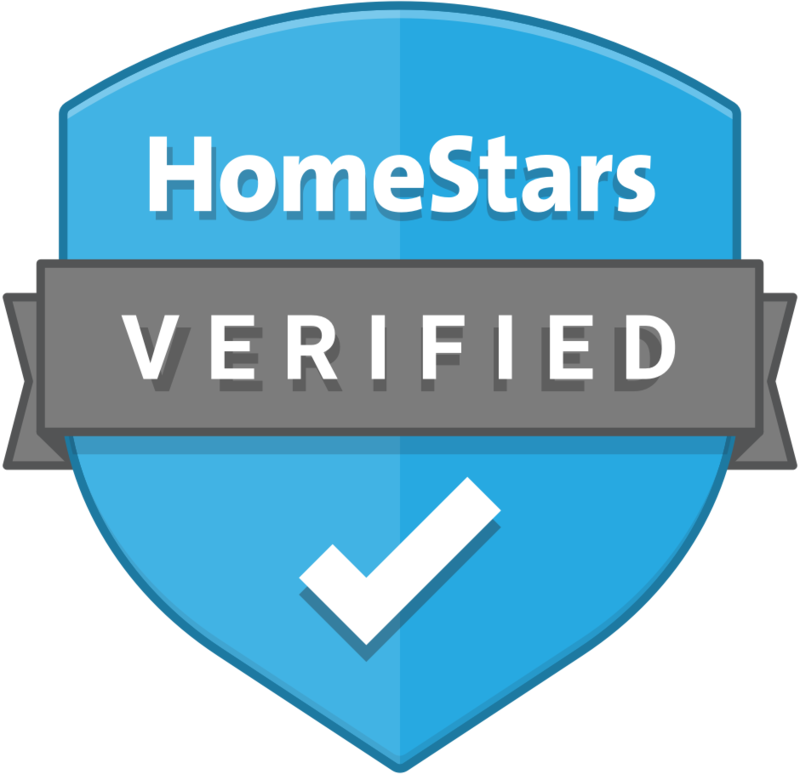 Tropical Insulation is proud to be a member of the Baeumler Approved group, a membership of contractors vetted by the Brian Baeumler team. This membership is exclusive to reputable contractors who meet the industry standard through ethical codes, background checks, industry referrals, and so on. All subcontractors and contracting companies with more than one employee are required to be registered and in good standing with the Provincial Workers Compensation. If your contractor cannot provide this certificate, they may be operating illegitimately. For more information, visit the Ontario WSIB website. You have the right to request proof of insurance before entering into a contract. Insurance is important in order to cover any property damages, loss, or unexpected outcomes. Before you sign a contract, be sure you know how much money you can afford to spend on your insulation project. This will help you avoid unforeseen costs. Having every aspect of the job written into a quote or contract is essential – this will outline the work that is to be done, the costs of associated labour and materials, and your projects’ expected timeframe. Having a detailed contract will hold your contractor accountable to the limitations agreed upon at signing. Tropical Insulation is happy to provide detailed quotes to our clients. If you are looking to hire a contractor who understands how your home’s building envelope works, can recommend the best insulation product for your home and is experienced in insulation installation – look no further! Contact us today at (416) 798-1310, email us at info@tropicalinsulation.ca, or fill out the form on our website! We look forward to hearing from you.